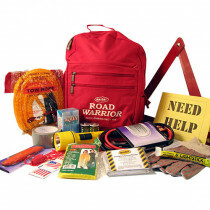 Don’t ever leave home during inclement weather or on long road trips to desolate areas without being prepared for being stranded on the side of the road, breaking down and having this occur during the most inclement weather. 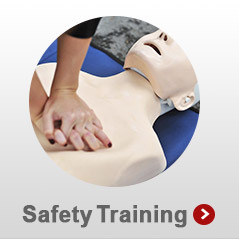 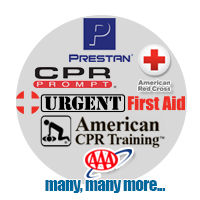 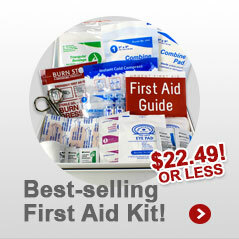 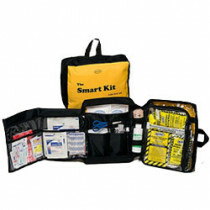 Don’t fret because we offer a couple dozen Auto Emergency/ Auto Survival kits to help you rest easier. 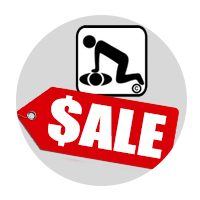 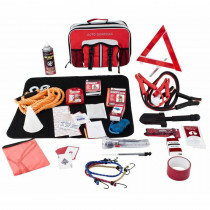 This includes kits from AAA, Mayday and Lifeline so you know you are not only getting kits stocked full of the important roadside emergency equipment but also the highest quality equipment. 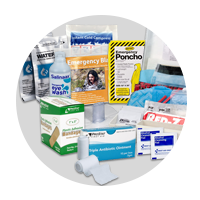 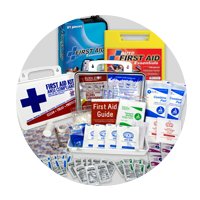 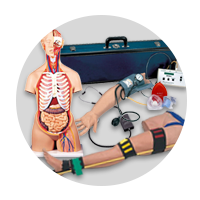 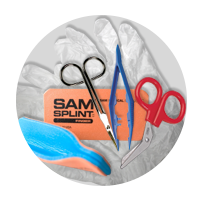 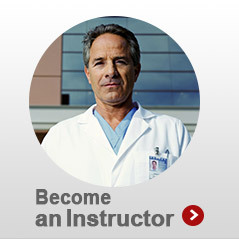 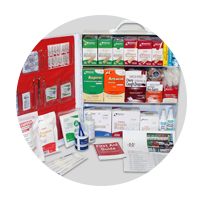 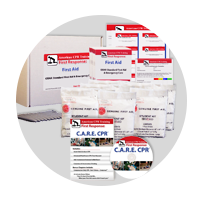 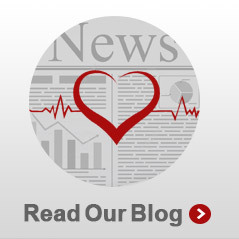 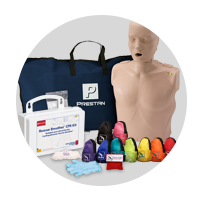 These Automotive Survival and Emergency Kits contain a variety of first aid supplies to treat minor injuries as well as supplies for responding to major roadside emergencies. 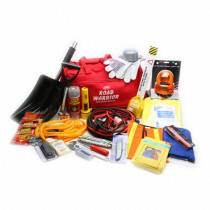 If stranded, always be prepared! 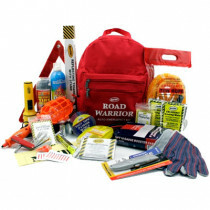 The AAA Road Warrior Kit comes packed with safety products to provide maximum security when traveling on the open road. 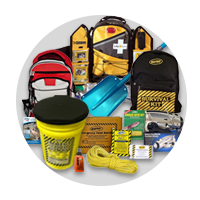 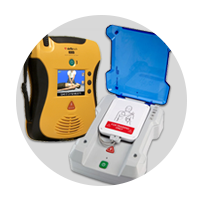 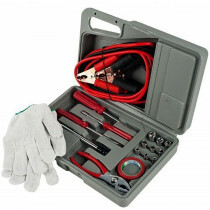 It includes an all important air compressor with gauge, an emergency warning triangle, 10' 8-gauge booster cables and more to help you face an emergency situation with confidence. 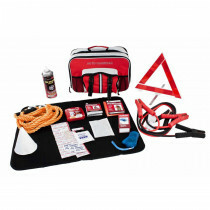 This road assistance kit also includes a well packed first aid kit for minor injuries, a warm fleece set that comes with a hat, gloves, and scarf to keep you warm in case you are caught in the rain or snow. 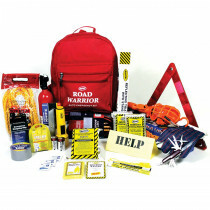 This is one of the most well-rounded Auto Survival kits out there!